Free shipping via coupon code "FOURTH". 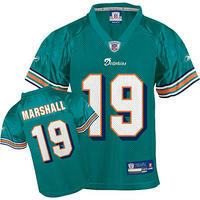 NFLShop offers Up to 50% off select items (Prices are as marked.). Today only (10/1), NFL Shop offers an extra 40% off outlet items. Free shipping via coupon code "FTBLFAN1". Plus, you can sign up for email alerts to receive an extra 10% off your purchase. 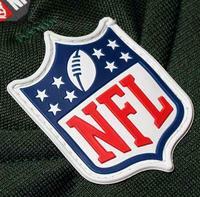 NFL Shop offers up to 70% off on select Reebok NFL Team Jerseys as part of its Jersey Sale. Today only (Mar 17), NFL Shop takes 17% off entire site via coupon code "STPAT17". 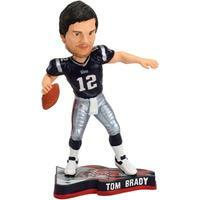 Today only (Dec 19), NFLShop offers free shipping entire site. Items with a red truck icon are guaranteed to arrive by Christmas. It also applies to items in the Outlet Section.